One of Scotland's highest achieving schools, nestled in one of Scotland's most beautiful village locations near Glasgow - where each pupil is known and recognised as an individual in a warm and welcoming atmosphere. 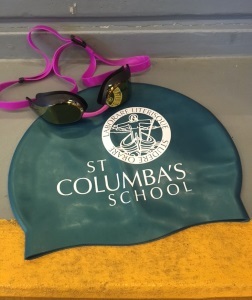 St Columba's School is a coeducational independent day school for pupils aged 3–18, located in Kilmacolm near Glasgow. 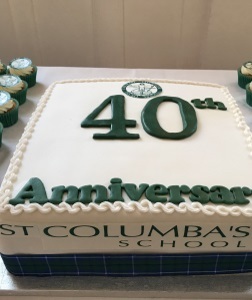 Consistently ranked within the top independent schools in Scotland, St Columba’s is renowned for its first class education and academic excellence. The results obtained by our pupils are consistently among the highest pass rates and percentage As in the country. 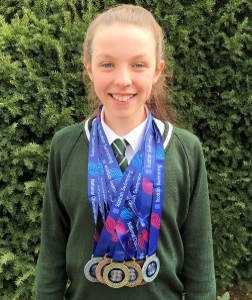 With national representation at sport, music, debating and public speaking, St Columba’s leads the way both in the classroom and beyond. Our size is also our strength. 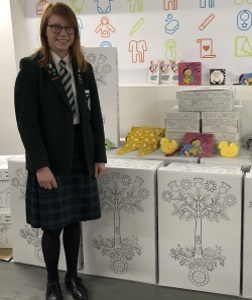 With around 700 pupils, each child is known by name and recognised as an individual. 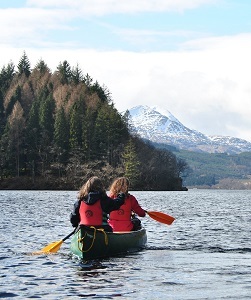 Our beautiful countryside location is just twenty minutes from Glasgow. This unique setting and the outstanding educational experience we offer create a school environment that is challenging and vibrant. Pupils can enter the School at any stage - Early Years, Junior School, Transitus (J7) and Senior School. 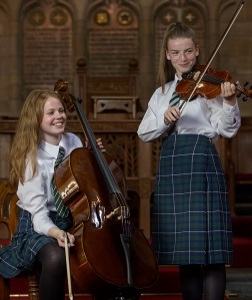 Come and visit us and let our pupils show you why we are one of the leading independent schools in Scotland. Email Admissions or call 01505 872238 to arrange a visit. Early Years in the countryside - happy days! Explore St Columba’s at our Open Week! Click here to arrange a visit from the 23rd to the 26th of April.